General Rollins: Who is this John Cena? 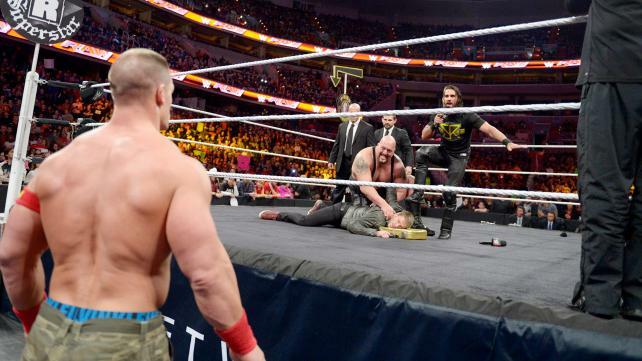 General Rollins: Come to me, Jonn Cena! I defy you! Come and kneel before Rollins! Rollins!